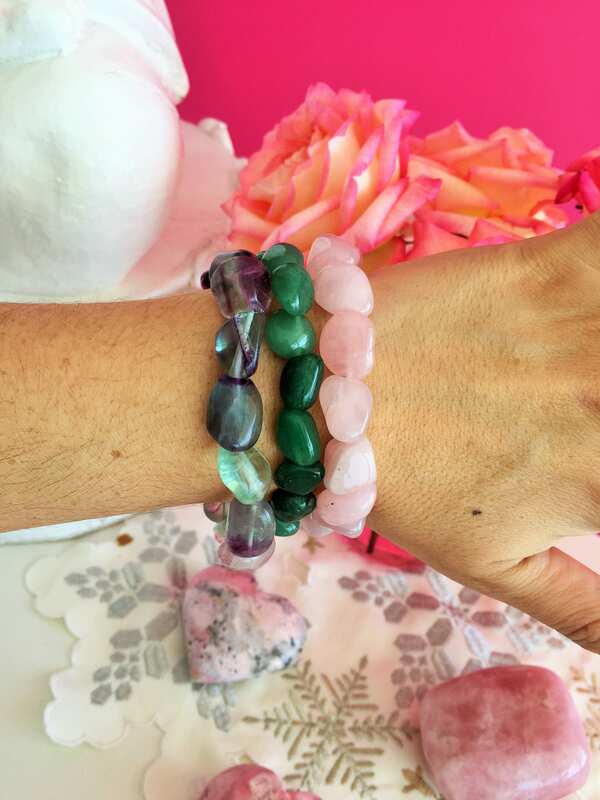 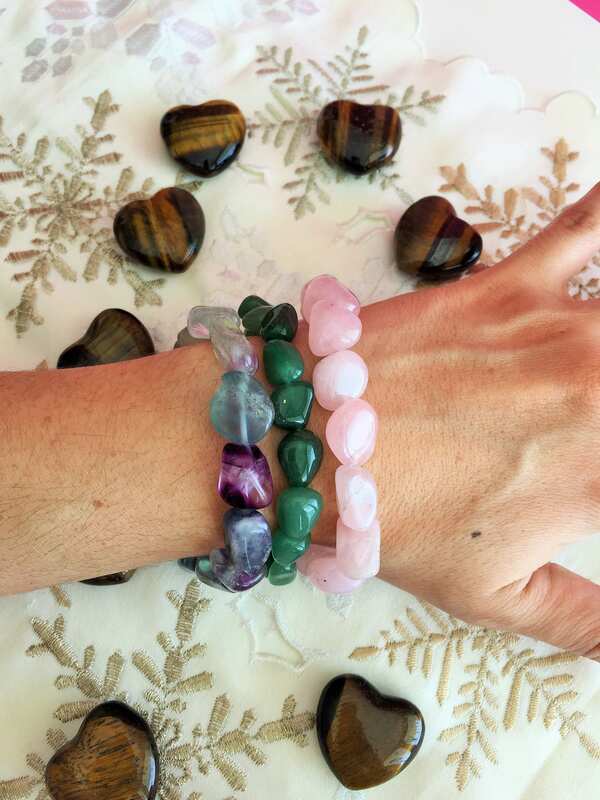 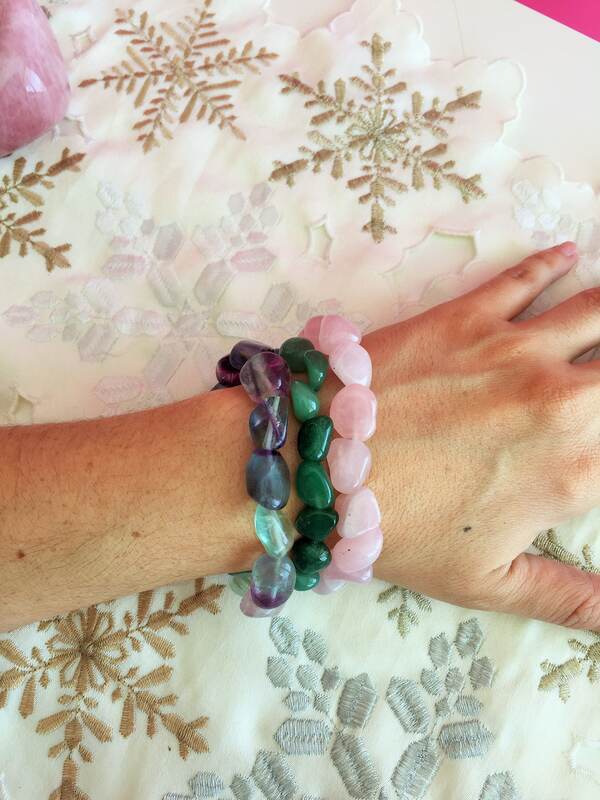 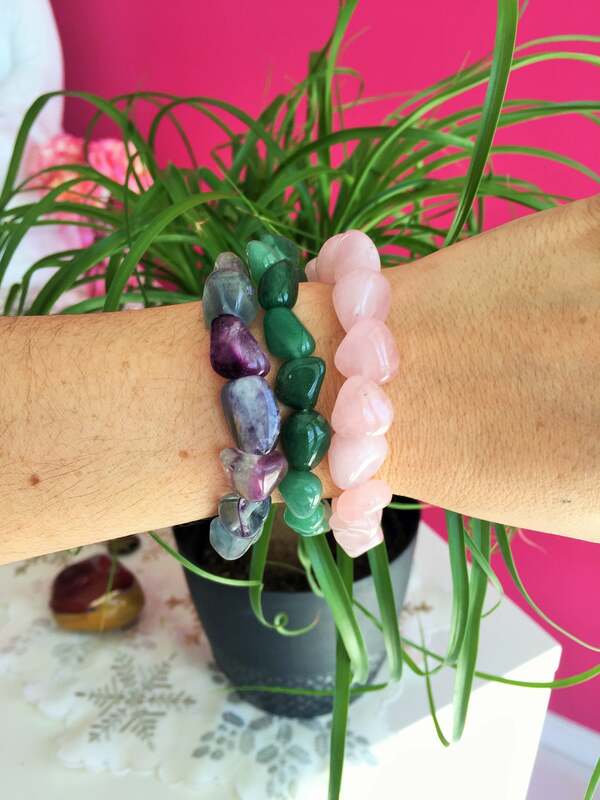 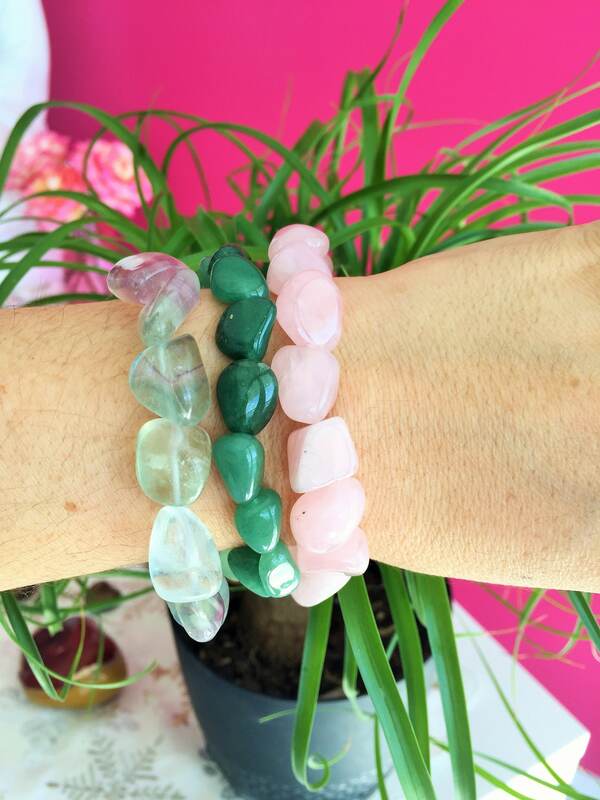 This unique Love Crystal Healing Bracelet Set is designed to open and clear your heart chakra while soothing your emotions, balancing your energy and creating space for more LOVE to come into your life. 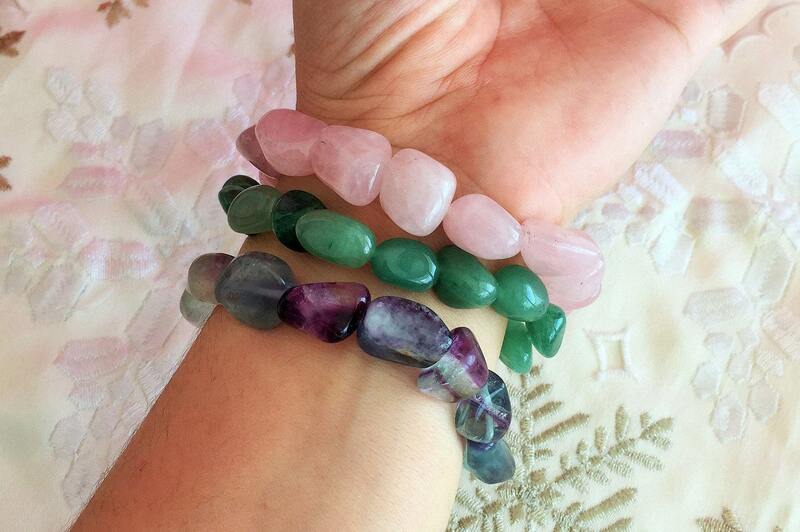 This crystal combination was created to amplify harmonious energies and kindness in relationships. 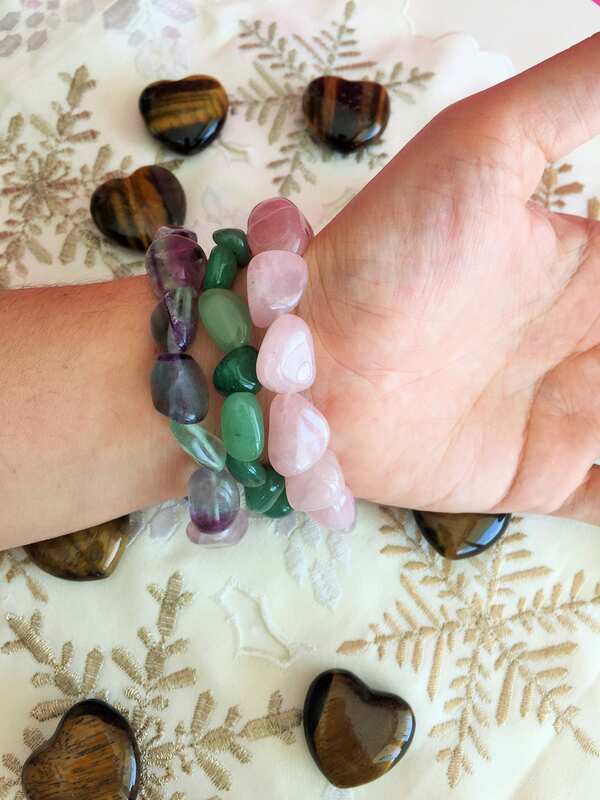 This listing is for THREE (3) Gemstone Bracelets.